It is great news for weekend warriors as they can add on three more cycling events to their calendar with the Oakley Cycling Tour Malaysia 2016 announcing its three flag-off locations around Peninsula Malaysia during its launch today. The first event will flag off at Setia Eco Glades, Cyberjaya on 27 March 2016. The following two events will be held in Ipoh and Johor Bahru on 17 April and 21 May respectively. As the inaugural cycling event by Oakley in South East Asia, organisers aim to explore new cycling tour routes to give a fresh scenic ride. Organiser are targeting approximately 4,500 participants for all three events that will be held on 27th March 2016 at Cyberjaya, 17 April 2016 at Ipoh and 21 May 2016 at Johor Bahru, with two distance categories, 108KM for competitive cyclists and a 38KM fun ride for those who just want to join in and have fun. 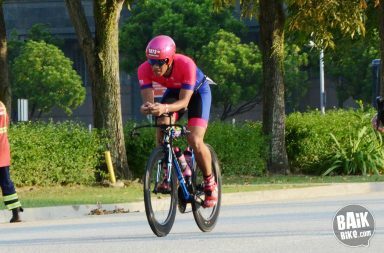 Registrations for the 108KM category in Cyberjaya close today while registrations for the Ipoh and Johor Bahru events are open till 8 April 2016 and 6 May 2016 respectively. 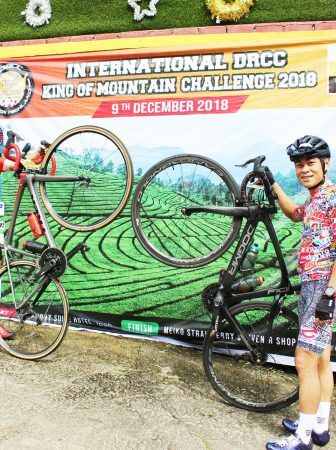 “This is the first ever cycling tour in the South East Asia region, and we chose Malaysia for the inaugural event because there is a growing cycling community in Malaysia. 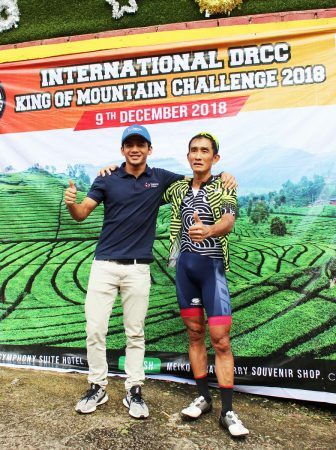 With the untapped cycling tour routes, we want to make the Oakley Cycling Tour Malaysia an experience that is unique and memorable for all,” said Brian Yong, Sports Marketing Manager of Oakley Malaysia. 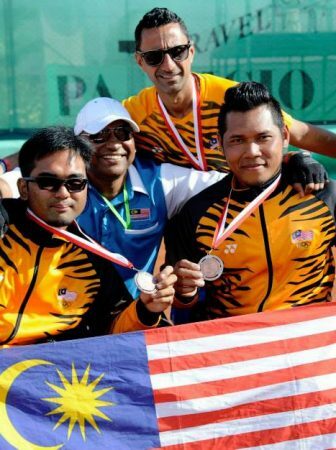 Local athletes and celebrities such as Fatehah Mustapa, Shahrom Abdullah, Anuar Manan, Peter Davis, Steve Yap, and others will also be pledging their time in supporting the community to support the growth of cycling as a sport in Malaysia. The race kit also includes an Oakley draw string bag, event Cycling Jersey (for 108KM Full Race only), event T- shirt (for 38KM Fun Ride only) and a finisher medal. Each event can be identified by the different design and colour scheme in its apparels. Sports insurance for all participant of Oakley Cycling Tour Malaysia 2016 will be sponsored by Re-Claim, an exclusive sport insurance package by Lonpac Insurance Berhad. A variety of events set to take place at the race village, include retail vendors showcasing bicycle related equipment. Amongst the vendors include Casio Exilim Malaysia who will be introducing their latest camera, the called Casio Exilim FR-100. 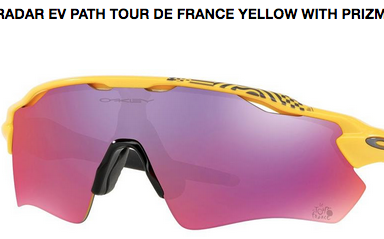 Each race will also have a lucky draw, where an exclusive Oakley eyewear will be given away. Other partners include Rock Tape, Cervelo, N8, Accel Gel, Cycling Malaysia, Amskin, Setia Eco Glades and KSH Bicycle. The Oakley Cycling Tour Malaysia 2016 is supported by EC Pixels, an event management company that has over 16 years’ experience in organising sport in running and cycling events, triathlons and duathlons locally and internationally. Oakley’s eyewear is the No. 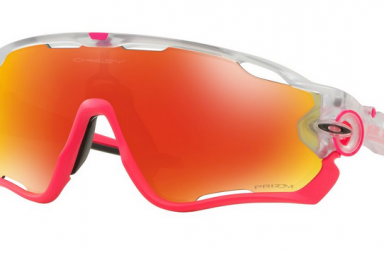 1 eyewear for cycling with its innovative design that suits any environment that protects the vision from glare. For more information about the Oakley Cycling Tour Malaysia 2016, visit Oakley’s website.